From the author of Letters to the Lost (which I've not read, but I've heard nothing but excellent things about), comes a new heart-wrenching story of two very different people at the same school as Declan and Juliet from the bestselling first novel, who unexpectedly became a part of each other's worlds. They aren't natural compatibles as friends, but circumstances beyond their control throw them together and they connect on a much deeper level than school mates. Emma is a gamer girl. She doesn't just like video games, she has actually coded her own complex RPG that is being played by hundreds of people online. She aspires to be a video game designer like her father and ignores all the protests of her mother who wants her to go to med school. Usually online gaming is her escape, until a troll enters her game and starts to bully her online just for being a girl. 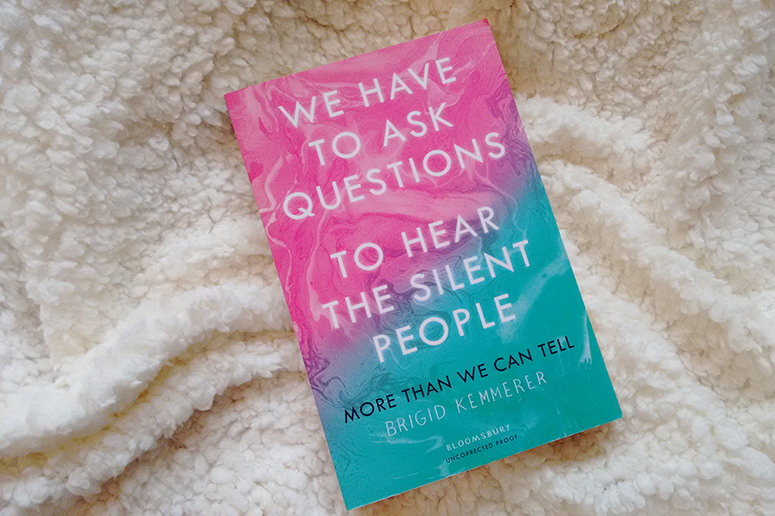 More Than We Can Tell is a deeply touching and shocking contemporary YA tackling big issues such as cyber bullying, abuse, divorce and some of the terrible things that happen in the foster care system. It was an extremely uncomfortable read at times but for that very same reason it was also an extremely important one. It provides a very powerful look at the difficulties of growing up in the 21st century and some of the incredible hardships teenagers have to deal with today. Both Rev and Emma were well-developed and fascinating characters and felt like very real people that you can find in any high school today, creating an instant emotional connection with them. This isn't an easy book to read, but it's a hugely important one. I got a lump in my throat several times while reading it and I doubt most people can keep it dry when discovering the character's back stories, especially those of Rev and his stepbrother Matthew, both of whom I came to care deeply for. More Than We Can Tell is published by Bloomsbury on 8 March 2018 and you can pre-order your copy from Foyles or your own preferred retailer.